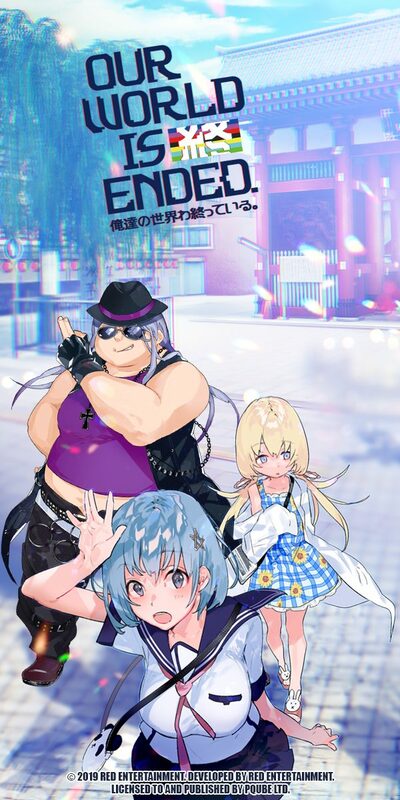 Born as a manga by Mami Kashiwabara's pen in 2016, Bang Dream! 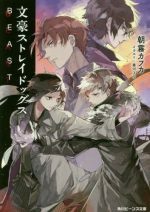 was first adapted into an anime which aired from January 2017, and a sequel followed among the anime of the current season. 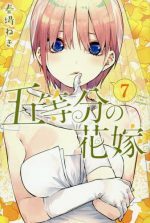 The story revolves around Kasumi Toyama, a girl who has just started her high school life at Hanasakigawa Girls' High. When she was younger, while looking up at the night sky, she happened to hear the “Star Beat”, a wonderful sound; from that moment onward, Kasumi has never stopped looking for that sound. That's why, when she stumbles upon a star shaped guitar, it feels like fate: full of excitement, Kasumi teams up with other girls and their journey in the music world begins! 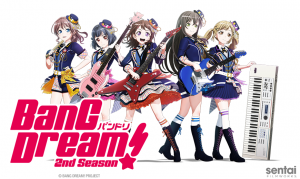 We know that the second season of Bang Dream! 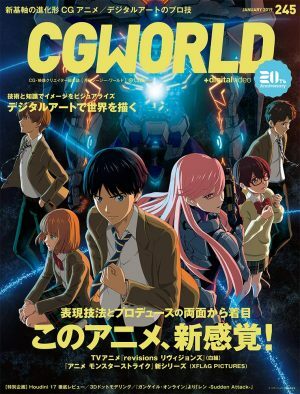 made you curious about other similar anime, and that's the purpose of this list. We tried to find six other anime involving teenagers becoming passionate about music. Keep reading to discover our picks! Euphonist Kumiko Oumae hopes for a fresh start in high school, after an accident during the middle school band competition. Upon entering the new school, though, she's immediately surrounded by people interested in the brass band of the school. Helped by the band mates' enthusiasm, Kumiko decides to make music once again. Led by the new band advisor, their goal is to qualify for the national band competition! Hibike! 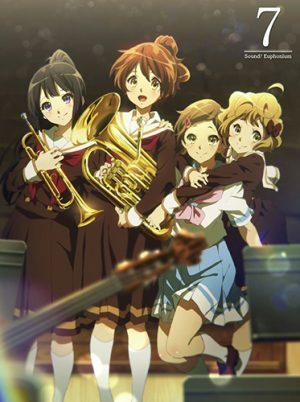 Euphonium and Bang Dream! 2nd Season are both stories about music. In both these shows we find teenagers who gradually become passionate about music, with a specific goal on their minds. 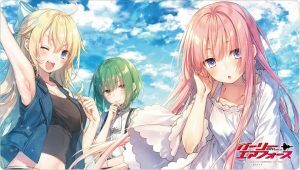 Both these shows are set in a high school, and in both there are cute girls struggling among the trouble of those years – love, friendship, family – and their passion about music. 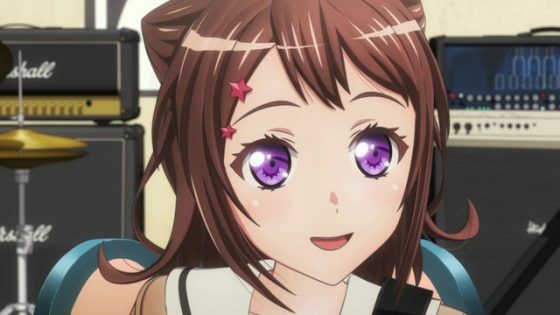 If you are enjoying Bang Dream! 2nd Season, you should totally give Hibike! Euhponium a shot! 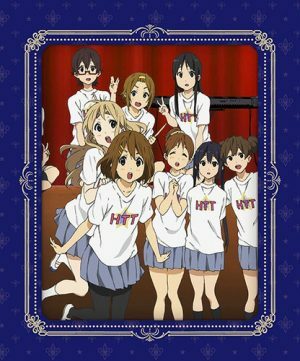 Yui Hirasawa has just entered high school, and wishes to join the “Light Music Club”. There's a problem, though: she can't play an instrument. Her desire to join that club is so strong, that she goes to the club room, and explain the situation. The other three members are a bit disappointed, still, they need Yui, or the club will be disbanded. The three girls manage to convince Yui to become a new member, and she will start learning the guitar. Will the four of them be ready to debut during the school festival? K-On! and Bang Dream! 2nd Season feature high school girls that create a band, with passion and enthusiasm. Both our protagonists – Yui and Kasumi – become the lead vocal & guitar in their band, and the two of them seem to share a similar personality: both are cheerful, and almost always full of enthusiasm. In a school setting, our girls will put all their efforts in both studying, and learning about music. If you already joined Kasumi's journey in the music world, giving K-On! a try will give you the same good vibes. With the number of enrolling students dropping year by year, Otonokizaka High School is bound to shut down right after the current first years graduate. Honoka Kousaka, a second year, tries to find a solution. She decides to create a school idol group with her friends, in order to boost the popularity of her school, but there's a problem: Eri Ayase, the student council president, opposes the idea with all her might. Plus, aside from Honoka's best friends, no one else seems willing to join the idol group. What other idea will she come up with, to save the Otonokizaka High School, then? With Love Live! School Idol Project we are yet again in a school setting, with high school girls involved in music project. Both our protagonists, Honoka and Kasumi, share the exact same personality. Both of them have their goals to achieve, and they'll try their best to succeed. What's more, both Honoka and Kasumi were inspired by other idol groups to create their own. 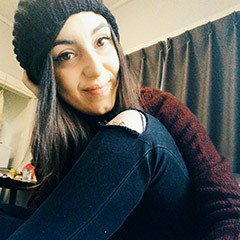 If you like the positive vibes in Bang Dream! 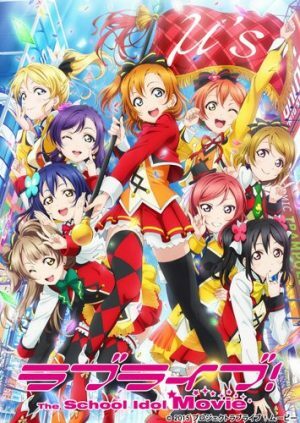 2nd Season, you'll find the exact same atmospheres in Love Live! School Idol Project. Don't forget to catch it up! 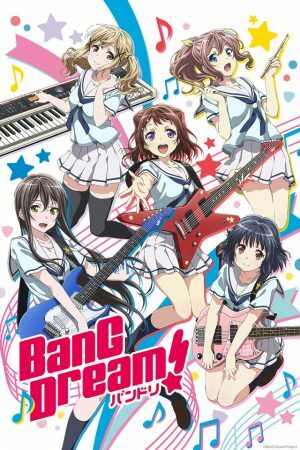 Any Anime Like BanG Dream! 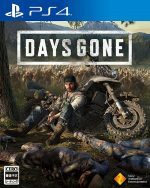 2nd Season ? Kousei Arima is a prodigious pianist, supposedly with a bright future in the field before him. 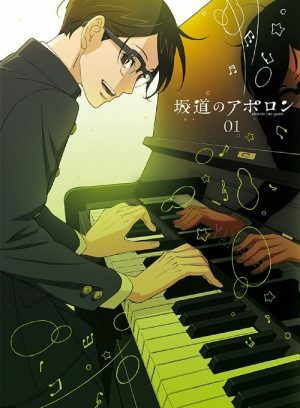 After his mother – Saki Arima – passes away, though, Kousei became gradually unable to hear the sound of the piano. Two years go by with Kousei avoiding playing the piano, and living a dull life. One day, Kousei happens to meet Kaori Miyazono, a beautiful violinist. It's the fated meeting with the girl to turn the table, bringing Kousei once again in front of a piano. Even though Shigatsu wa Kimi no Uso has the drama that completely lacks in Bang Dream! 2nd Season, these two shows still share a lot. They both revolve around music, and the way it can change people, or have a positive influence on them. In both these anime we see teenagers facing hardships, trying to overcome them, and eventually grow up. If you enjoy Bang Dream! 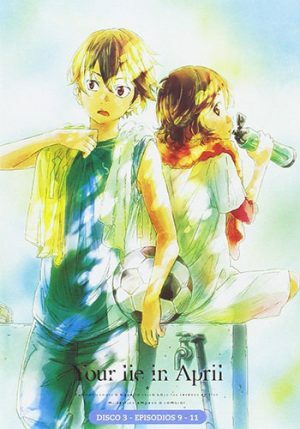 and its themes, Shigatsu wa Kimi no Uso is similar, with a more serious tone to it. A must-see. It's the summer of 1966, and Kaoru Nishimi moves to Sasebo, in Kyushu. Since his childhood, he moved from place to place, and found it very hard to make friends. As a result, he grew up very introverted, and shy. The meeting with a notorious delinquent attending the same class as Kaoru will turn the table of what seemed a dull life: Kawabuki introduces Kaoru to jazz music, and their relationship will become a strong friendship for the years to come! The main theme of music is, of course, present in both Sakamichi no Apollon and Bang Dream! 2nd Season. The difference is that the main characters in Sakamichi no Apollon are high school boys. Aside from this, both these shows are set in a school, and there's one character who decides to create a band. Both these anime feature heartwarming stories, with important themes like friendship, love, teenage trouble. Sakamichi no Apollon is a bit heavier on the drama, still if you like one, you'll like the other all the same! Cyan Hijirikawa is a high school girl who joined the music club the moment she started school. Since she was too nervous, though, she realized she couldn't attend the club. One night, while playing a music game on her phone, she ends up in a world called Midi City, where music rules. With an evil plan menacing Midi City using impure music, Cyan will have to muster her courage and fight the enemies back with her amazing guitar skills! Even though by the premises Show By Rock!! and Bang Dream! 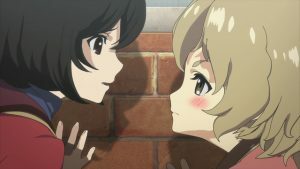 2nd Season may look very different, they share the most important traits: music, and high school girls forming a band. It's true that Show By Rock!! 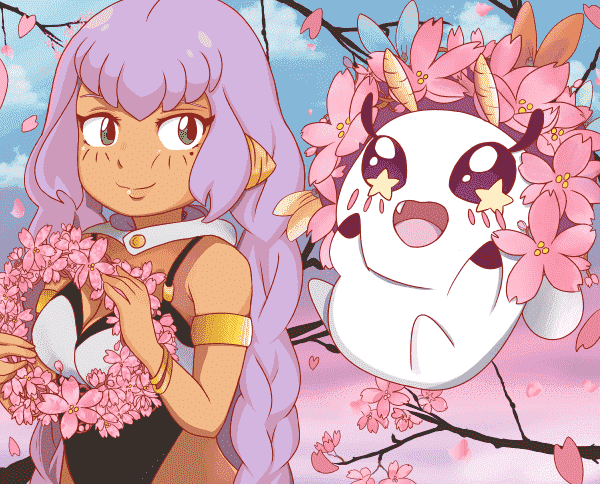 wields some Sci-Fi elements, yet these two shows give off the same good vibes. Two cute girls create a band, both of them with one important goal to achieve, facing various hardships, but never surrendering. Give Show By Rock!! a try, it won't fail you! Show by Rock!! and its cute girls put an end to our list. Thanks to these shows, we explored music in all its shapes, going from pop idols, to jazz artists, still enjoying every part of this journey. We are sure that if you like Bang Dream!, you'll find these six anime equally amusing, as they all share one main thing, that is the passion about music, and other themes such as friendship, love, the importance of bonds, and so on. All you're left to do now is to pick up one of them and enjoy the same good vibes you're feeling with Bang Dream! Oh, and don't forget to share your opinions in the comments below. See you next time! Winter Anime BanG Dream! 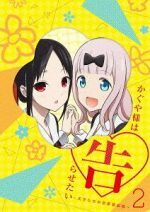 2nd Season Announces Reveals 5 (5!) 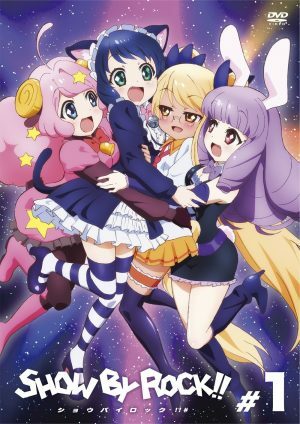 PVs, Air Date, & New Key Visual! BanG Dream! 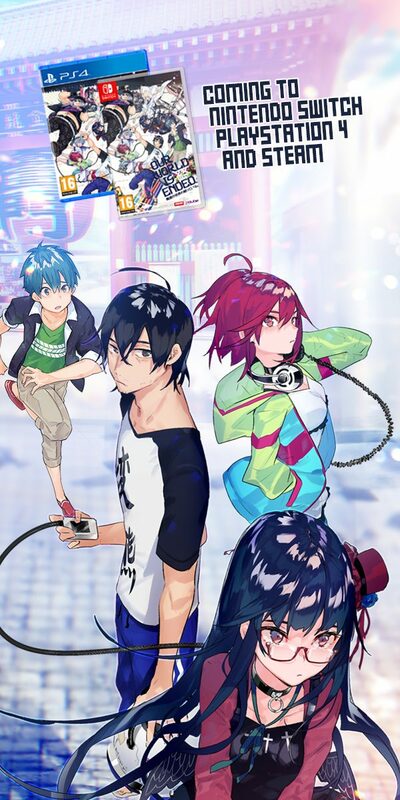 3rd Season Also Announced, Coming Fall 2019!